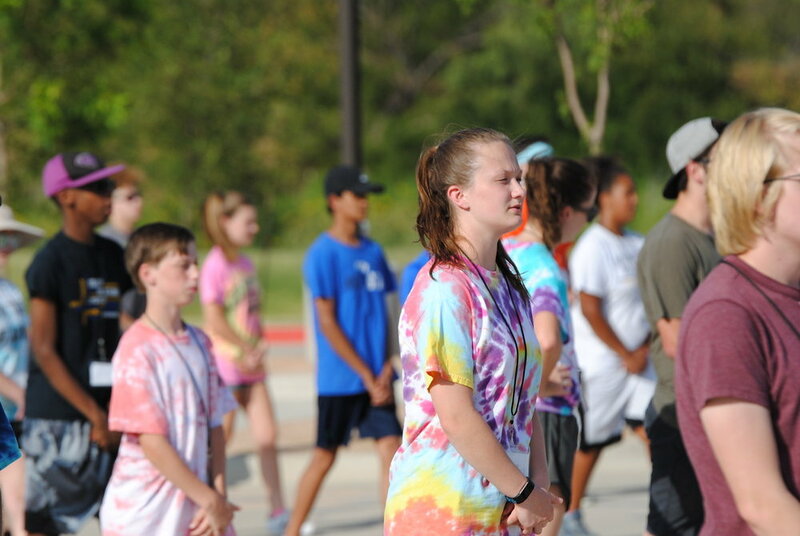 The University Interscholastic League (UIL) which oversees athletic and music competitions and activities in the state of Texas has enacted a new provision which will require all marching band participants to have a current physical on file with the band prior to the beginning of any marching band activities. Students/parents are responsible for obtaining a physical examination at their own expense/schedule prior to August 1, 2019 (OR prior to the start of marching band activities). Parents are encouraged to have the student’s primary care physician perform the exam due to the pre-existing medical relationship with the student. Band directors should not accept physicals dated prior to May 1st for the following school year. Parents are encouraged to keep the original medical history and physical examination forms and provide copies to the high school band director.